Even though taxes may not be due until April, now is the time to decide if you should do any tax loss harvesting. Although tax loss harvesting cannot restore losses, it can lessen them. In short, you can sell Security A at a loss to offset the capital gains tax liability on Security B and lower your personal taxes, if the sales meet certain conditions. 1. Don’t wait. You might think you have until the clock ticks midnight on December 31st to address this situation, but as far as the tax year goes you don’t. 2. No limit. There’s no limit on the amount of capital losses that can be applied against capital gains. 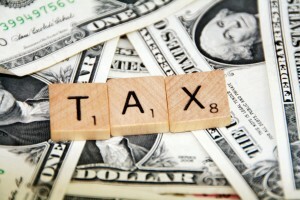 However, only $3,000 of it can be applied against ordinary income for the tax year with the balance carried forward. That said, the time value of money means that the tax liabilities in the future are less costly than the liabilities you face now. 3. Effectiveness varies. The effectiveness of tax-loss harvesting can vary depending on the composition of your portfolio. For instance, if you’ve taken a look over your investment portfolio’s performance this year, you likely have registered some gains in equities and may have some losses in fixed income. In such a case, you might consider selling some fixed income assets, as well as any stocks that have dropped substantially. 4. Track transaction costs. Of course buying and selling has its own transactions costs so these need to be balanced with how much you can save in taxes. 5. Watch movements in multiple taxable accounts. If your tax return filing covers more than one taxable account– think IRAs and joint filing spouses – those are also subject to the wash-sale rule. Tax-deferred IRAs and 401(k) are not. 6. Leverage volatility. While many investors dread market volatility, you can leverage it for purposes of tax loss harvesting. Measure the gains and losses now, or have your financial advisor do it, and keep an eye out for moves in those securities over the next month or so to time the best spot to make a tactical exit. Remember, the goal is to keep more of what you make. 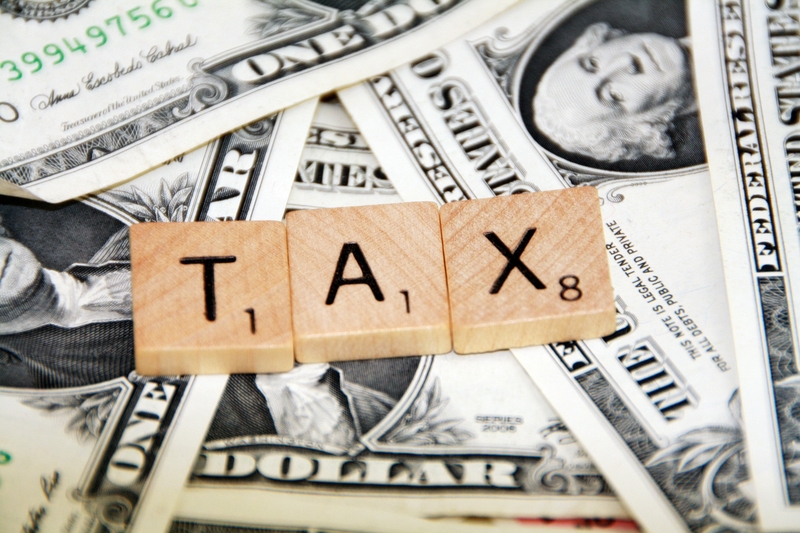 It’s never too late to prepare and take the steps you need for tax efficiency.